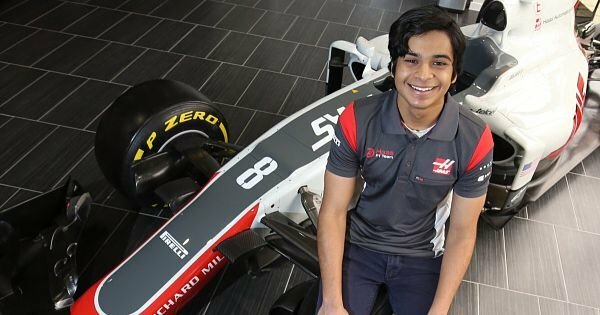 NEWS: Haas F1 Team signs Arjun Maini as a development driver. Current racers of Haas F1 Team are Frenchman Romain Grosjean and Denmark’s Kevin Magnussen. Arjun Maini has recently completed GP3 series with Jenzer Motorsport. In 2008, he became the youngest Indian to win a kart race abroad by winning the Malaysian Royal Kelatan Kart Prix. In 2011, he won the J.K.Tyre Rotax Max National Karting Championship title in the Junior Max category.